A new “Null Hypothesis” in medical research ! 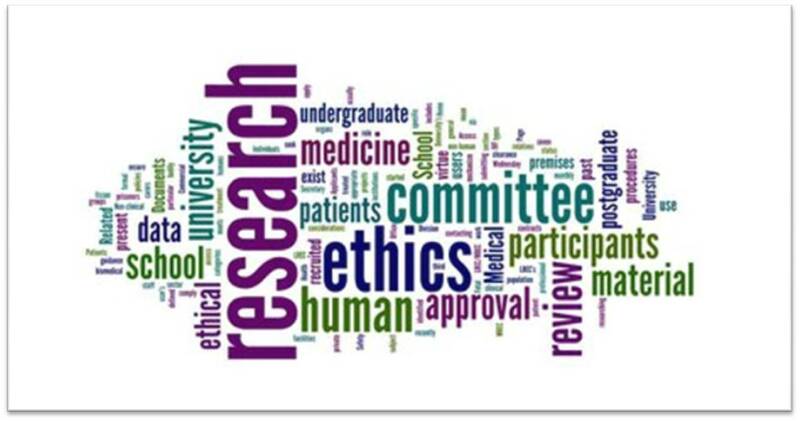 After nearly three decades of , treating patients , teaching students and little involvement in research , I have consciously created a new null hypothesis in medical research ! Two “Hidden diamonds” in a heap of Interventional Junk ! Every one talks about coronary excesses ! It happens both in acute and chronic fashion , not withstanding the inappropriately understood . 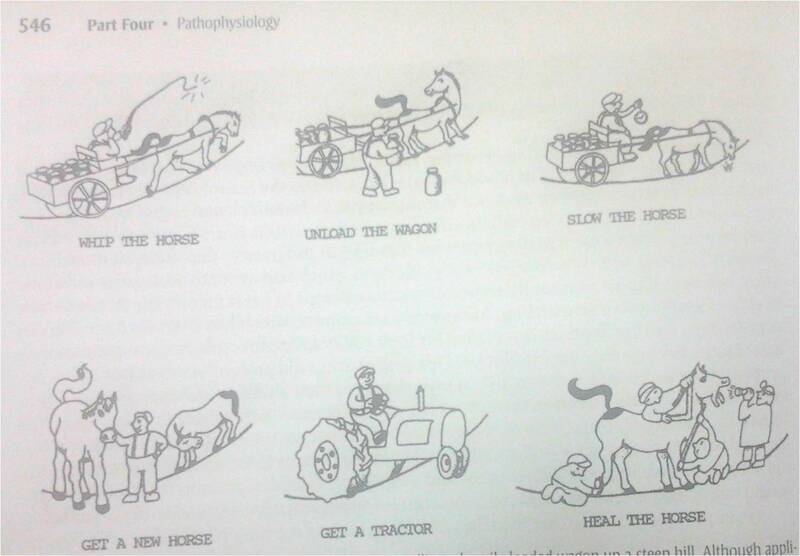 . . appropriately released guidelines on inappropriateness ! The burden of coronary syndromes of the humanity, I am afraid would include these man made excess as well ! I stumbled upon two small “gems ” in this other wise wild dark cardiology literature .One from Kamaer , Netherlands and other from Escaned from Spain. 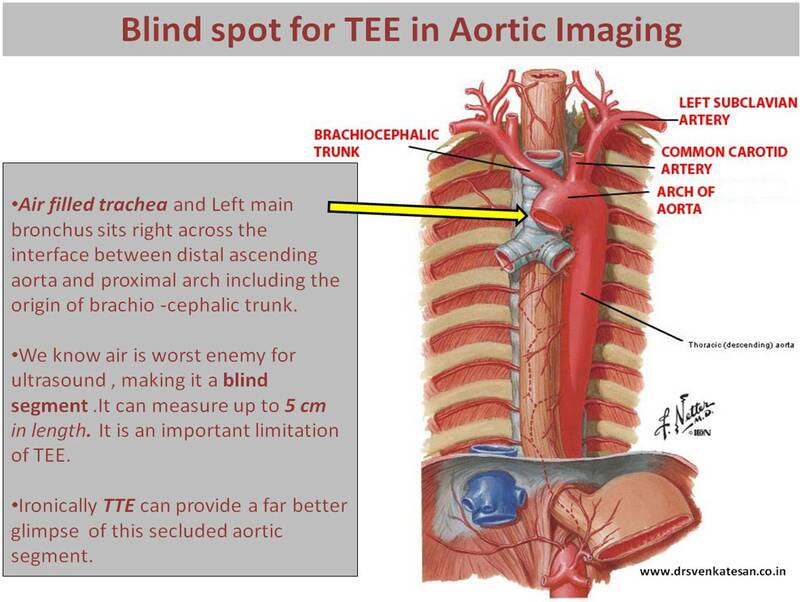 Both talk about a simple and logical modality in the management of STEMI . If bulk of the STEMI events are due to coronary thrombosis just tackle it . “No more . . . no less” Stent only , if there is tight residual lesion. 1. From Amsterdam , Holland. But , the concept will be heavily banished by strong visible and invisible forces for the simple reason it suggests a true possibility of knocking out the role of stent from acute STEMI arena. 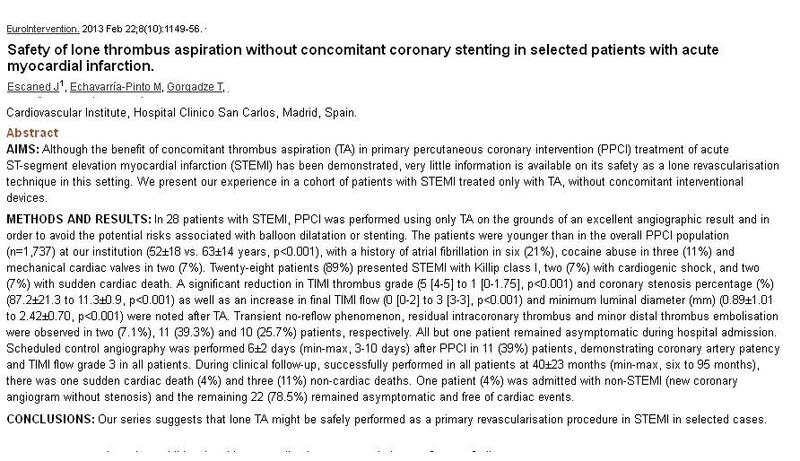 When I discussed with my colleagues for a large scale study on isolated thrombus aspiration in STEMI , they told it is not possible for ethical reasons ! 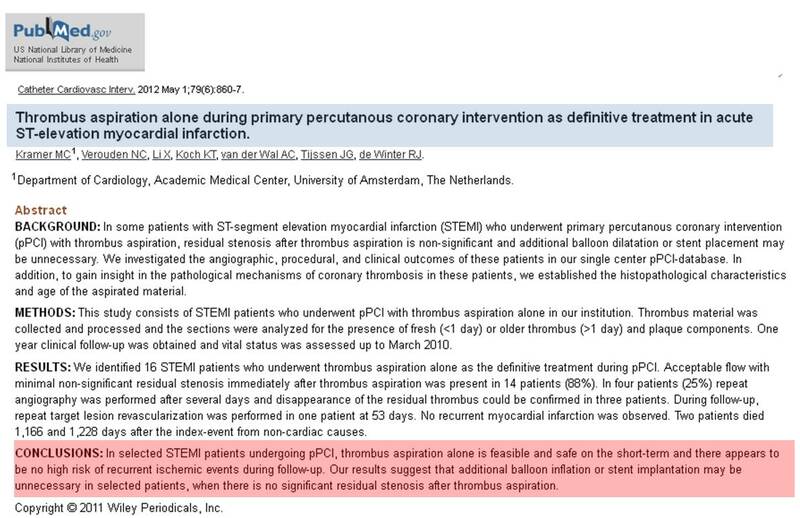 I was amused , denying such a study is biggest ethical blow to the field interventional cardiology ! Proof of concept does not require numbers .A study with less than 50 subjects can be far superior than multi-centre ,multi-blinded , self steered ,peer reviewed largesse ! The truth of the study lies in the core consciousness of people who do it , not in the numbers and exotic statistical methods !. After all , one of the greatest medical study was done by James Lind (Father of RCT) who discovered vitamin c as an antidote for scurvy, with a hand full of sailors while they crossed the Atlantic many centuries ago ! You say , thrombus aspiration is great , Why the hell , TAPAS , INFUSE AMI, and TASTE studies confuse us regarding thrombus aspiration ? 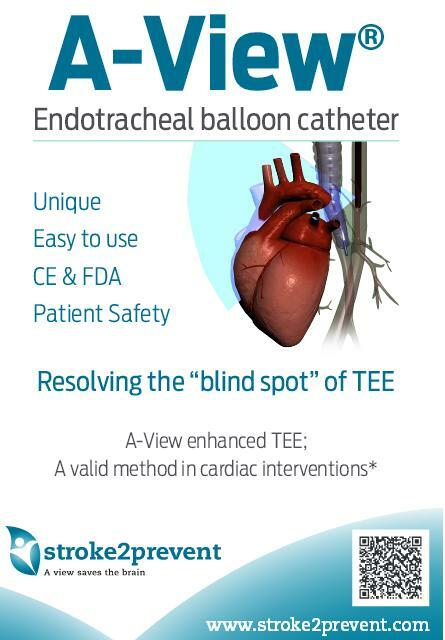 Don’t blame it on thrombus aspiration .We do it perfectly . It is because of what we do after that ! We decorate the coronary lumen finally with a piece of metal cherry undoing all the goodness of a great pudding !